Let’s face it – legal jargon and discussing wedding snafus can take the romance out of wedding planning. As more reports of wedding nightmares have been exposed in the media, it has become vital to explore options for protecting your wedding (and bank account) against any wedding liabilities. Here are our top tips for preparing for a stress-free wedding. My dear friend (and fellow event pro) Marissa can tell tales of woe from her August 28, 2011 wedding – the very same weekend Hurricane Irene made her grand entrance on the east coast. Let’s face it – weather happens. Whether a torrential downpour or snow storm is imminent, make sure you keep clear communication with vendors and guests and discuss inclement weather plans ahead of time. There are times when a vendor will send associates to manage your wedding in his or her place. Make sure you clearly discuss your expectations for your wedding day so you aren’t faced with surprises on yoru wedding day. 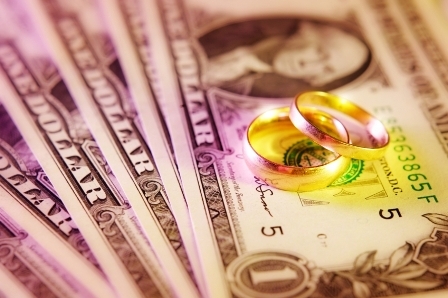 For weddings, the term “Cash is king” should be reserved for on-site vendor tips only. When hiring vendors, try to pay via credit card as often as possible just in case there are any discrepancies with products or services rendered. Any mention of a “Nonrefundable deposit” should be a red flag. Seasoned vendors will typically be flexible with payments if they are unable to perform the service they were contracted to perform. Let’s face it, stuff happens. Make sure you set aside an additional wedding fund that is supplemental to your wedding budget just in case of last minute emergencies or unforeseen expenses. If your wedding has to change at the last minute, keep in communication with your guests clear and concise. Mark the email as Urgent, keep your subject line clear and provide directions to the new site. This is a no-brainer! 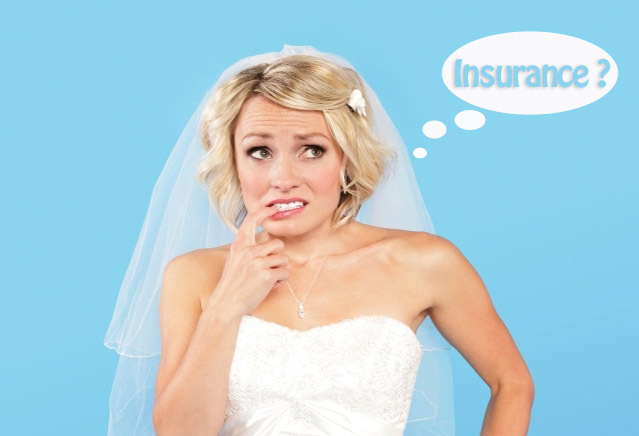 Services like WedSafe provide a liability policy that covers a $50,000 wedding for a mere $350. You will be covered if you have to move to another venue, a vendor flakes on you or you end up incurring costs when things happen that are beyond your control (hello extreme weather). 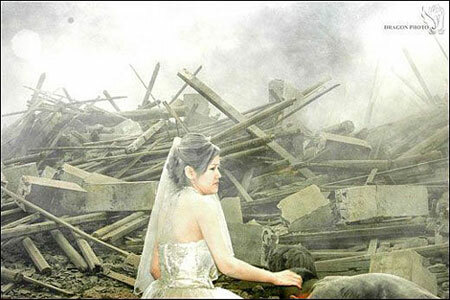 Don’t take any chances, protect your wedding day!